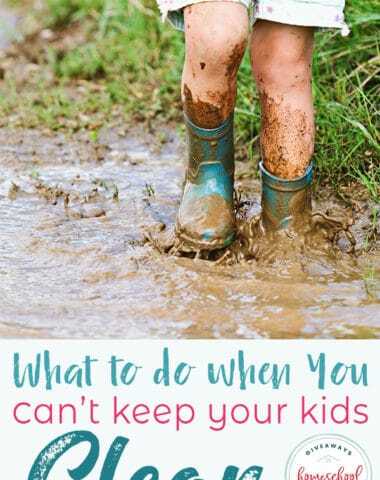 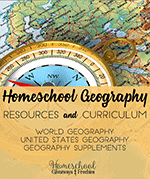 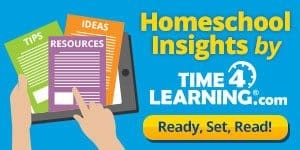 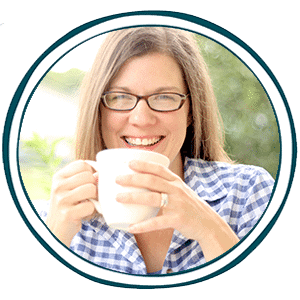 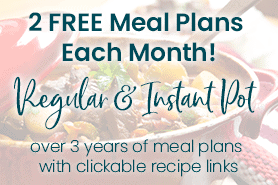 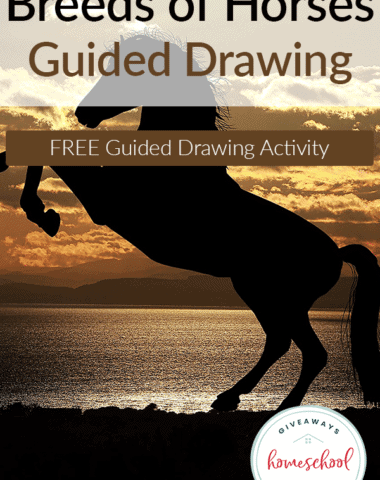 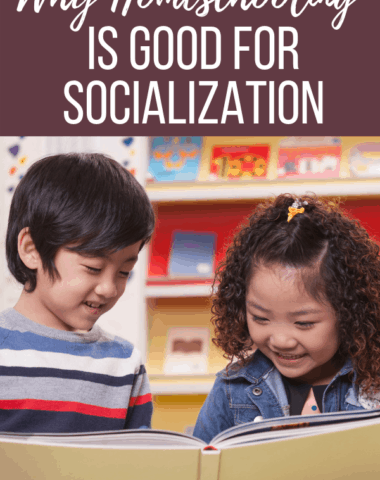 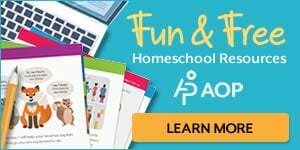 With busy homeschooling moms in mind, this curriculum was created as an “open and go” resource (without the need for a teacher’s guide). 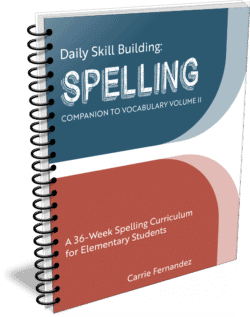 Volume I is appropriate for 3rd-4th grade students; it uses dashed primary lines for younger students. 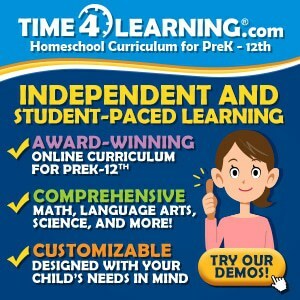 Now available as individual semesters or a full year. 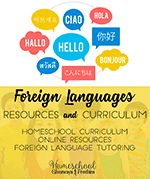 Are you looking for an EASY open-and-go curriculum that will enhance your student’s vocabulary? 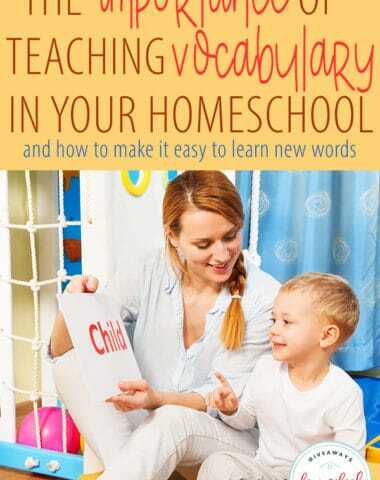 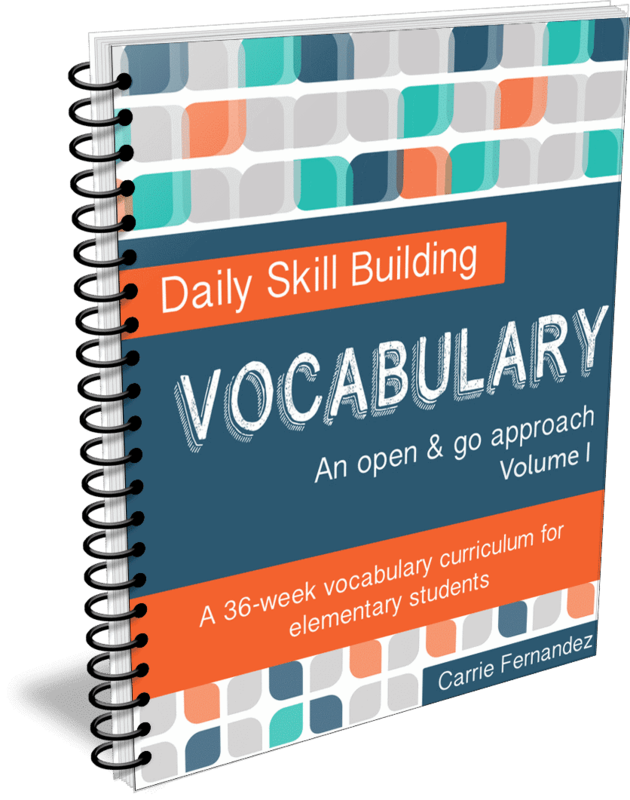 Daily Skill Building: Vocabulary was created with busy homeschooling moms in mind – no teacher guide is needed! 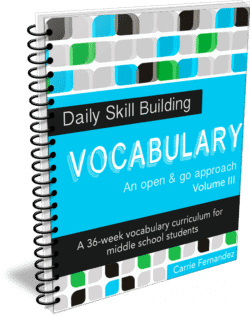 Daily Skill Building: Vocabulary is a complete, 36-week vocabulary curriculum. 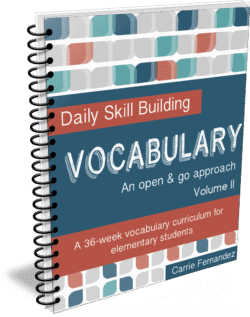 This simple, straight-forward approach to vocabulary building is easy to use and encourages independent study. 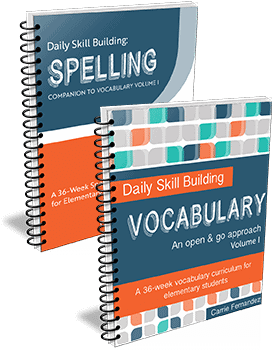 The format is designed to be flexible — meaning you can assign more than one word a day if you wish to complete it sooner. 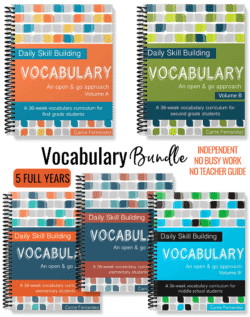 Each week presents four new words (one per day) with a weekly review on day five. 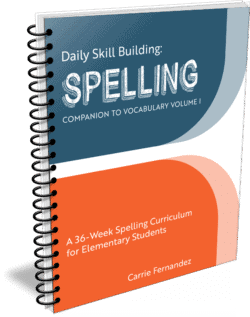 Your student will be asked to define the new word using a dictionary, use it in a sentence, and list synonyms and antonyms. 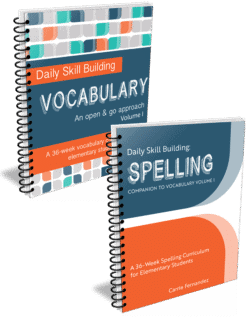 Every 4th week includes an additional review using the most recent 16 words studied plus a short writing assignment. 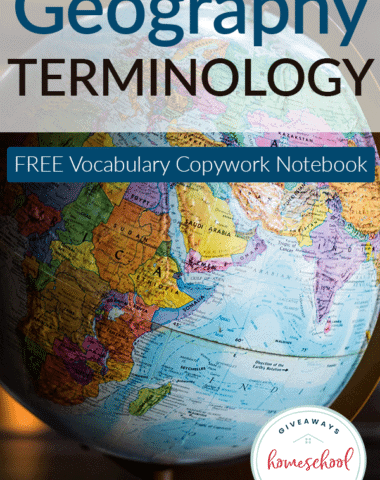 For your convenience, we include a glossary of words by week and order studied. 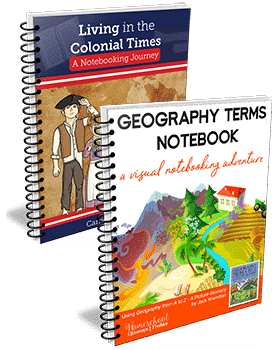 Students may use either the glossary for their daily assignments or a dictionary. 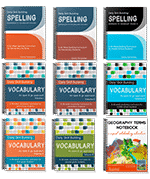 We use the Webster’s For Students Dictionary/Thesaurus set, which was only around $8.00 with FREE Prime shipping as well as thesaurus.com.